It’s December 3rd and our countdown to the release of “Out Of The Storm” continues! First though, I would like to announce the winner of last month’s giveaway. Thank you, Sarah M., for your comment on Facebook! 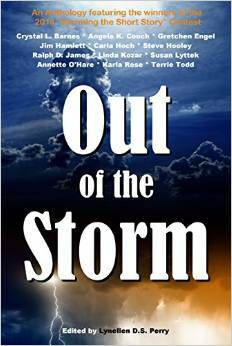 We still have one more e-book and a hard copy of “Out of The Storm” to give away, so please leave a comment here or on Facebook! For anyone who missed my blog last month, Fire in a Storm‘s main character is a member of Stalin’s “secret police” or the NKVD. One of their main occupations during the 1930s was the persecution, and attempted dismantling, of religion. Often in a very literal sense. In just over ten years the number of Russian Orthodox churches dropped from 29,584 to less than 500. Fire. Dynamite. And sometimes just sledgehammers. 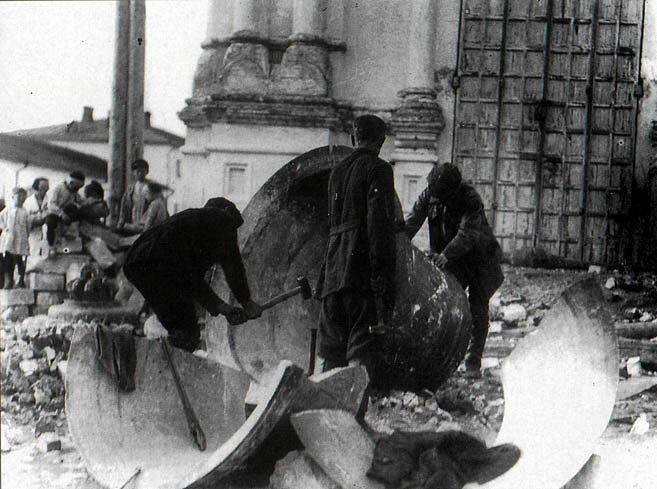 As stated by Stalin, “…to bring to completion the liquidation of the reactionary clergy in our country,” he initiated an “atheist five year plan.” 1932–1937 the hope was to “completely eliminate all religious expression in the USSR,“ and drive the concept of God from the Soviet Union. Of course these don’t include all those who spend years, if not their whole lives in gulags, or concentration camps. Not a safe time or place to live if you are true to your faith in Christ … which another one of Fire in the Storm’s main characters is. I can’t wait to share this story with you in two short months! Leave a comment here or Facebook for the chance at a free copy of this, and eleven other faith inspiring stories!